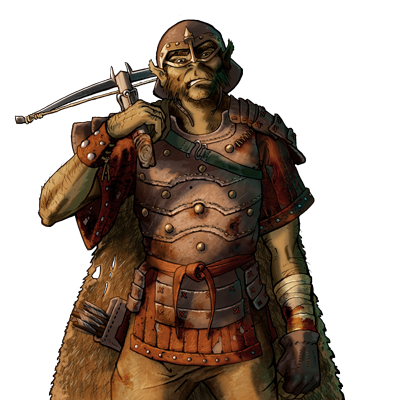 Orcish crossbows are crude imitations of human or dwarvish design; a crossbow of any make, though, is a fairly potent device. The orcs privileged enough to wield them are capable warriors, and what they lack in finesse, they make up for in numbers. Last updated on Fri Apr 20 12:32:13 2018.